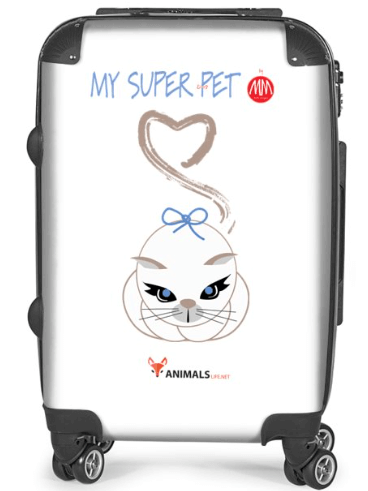 Animals Life NET is happy to announce that thanks to the MM designer ( My Super Pet) it is now possible to get products with Animals Life NET logotype. These products include useful and stylish accessories for dogs and family. 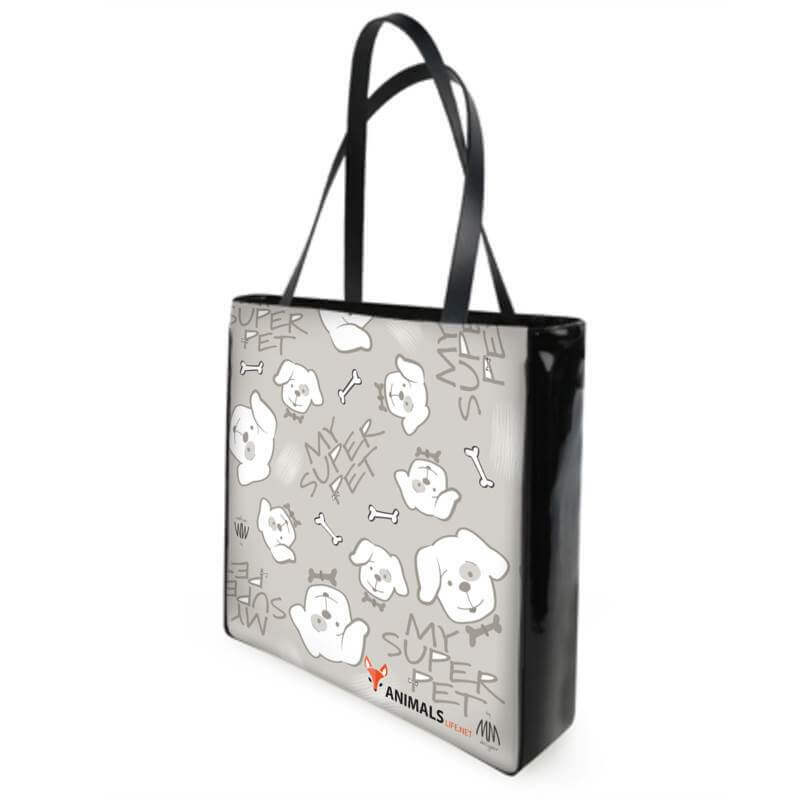 These items, whether it be a fashionable bag or comfortable pet bed, can become a great gift. Furthermore, you can make these accessories personalized by adding the name of your dog or a friend to surprise them even more. By purchasing any of the product with Animals Life NET logo, 10% of purchase amount will go directly for the needs of animal shelters participating in the project. By the way, international shipping available!